This camp will be on Kern County Museum grounds, and has different activities planned each day. 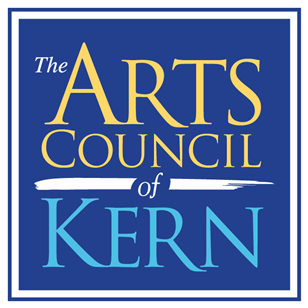 Per website, "Email registration form to stephanie@kerncountymuseum.org or drop off at the Kern County Museum Gift Shop. Registration is not complete without payment." Prices vary depending on how long the child is there, daily. More information: 661.437.3330. Event takes place at Beale Memorial Library, Arkelian Children's Room. According to the April events newsletter: "Children can read aloud a favorite poem, their own work, or choose from a selection we'll have on hand! Children can also create their own poem at our Poetry Creation Station." This Irish music session is happening at Denny's at 8710 Rosedale Hwy., Bakersfield. Members of the public are invited to come and listen to beautiful music featuring Uilleann pipes, whistles, Bodran, and other instruments. All traditional musicians are welcome.